Texture plays a significant role in giving websites and other graphic design projects a better look. As graphic designers, we can draw inspiration from a wide range of textures that we encounter in the streets, town or maybe our homes. 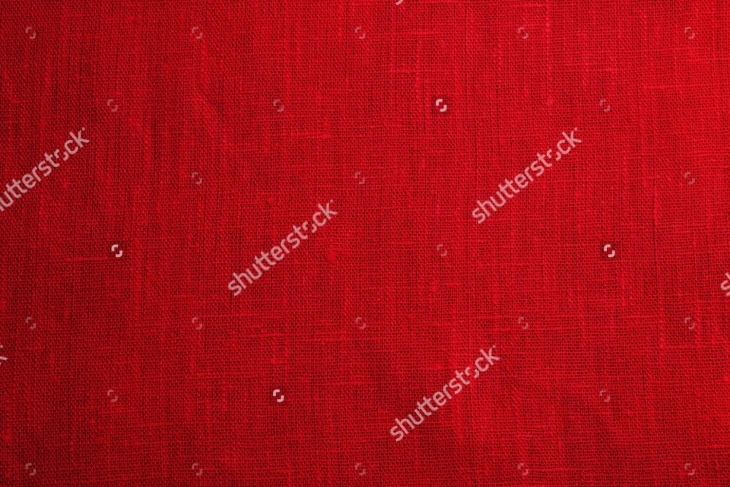 Fabric textures from clothes or fabric materials such as cotton can form textures that can be used in graphic designs. Today, we are going to share 10 stimulating cotton textures that can give your graphic designs a great look. 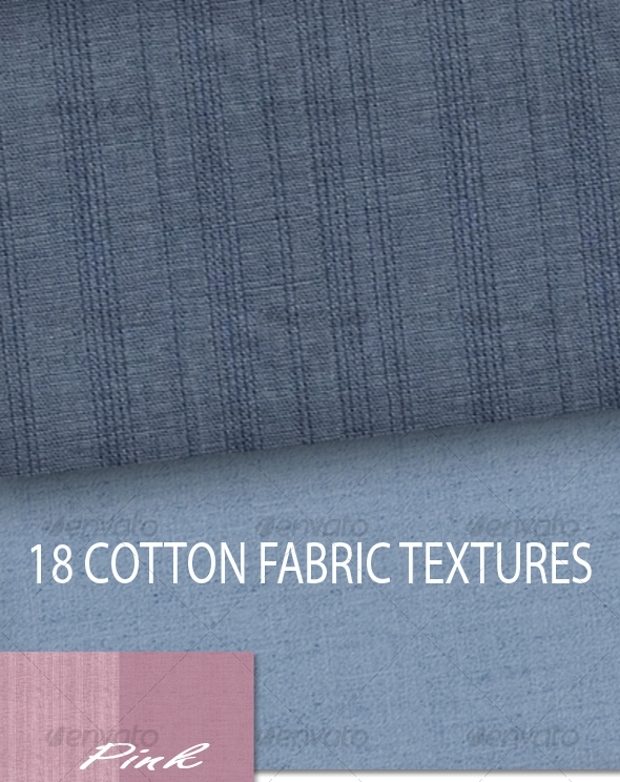 The elements of purity and elegance that this cloth texture portrays render it ideal for projects with themes revolving around these attributes. 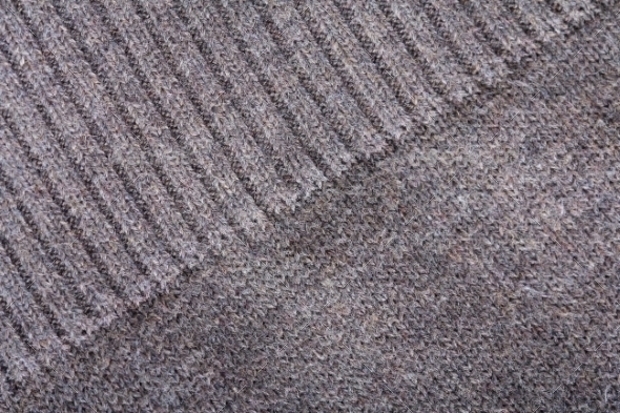 The diamond pattern that the texture comes with, adds to its elegance. 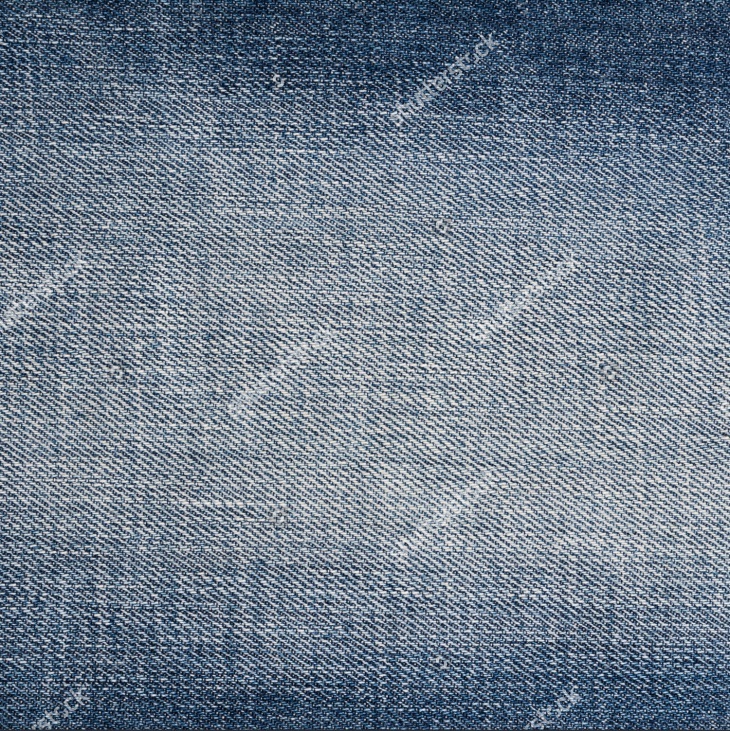 This cotton texture looks uniquely gorgeous. It appears so real that you will find it ideal for use in your assorted graphic design work. 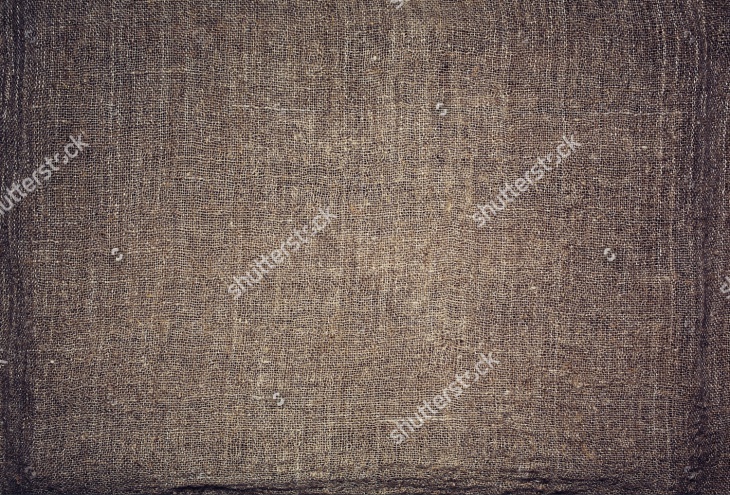 If you want to give your artwork some unique touch, then remember to use this texture. 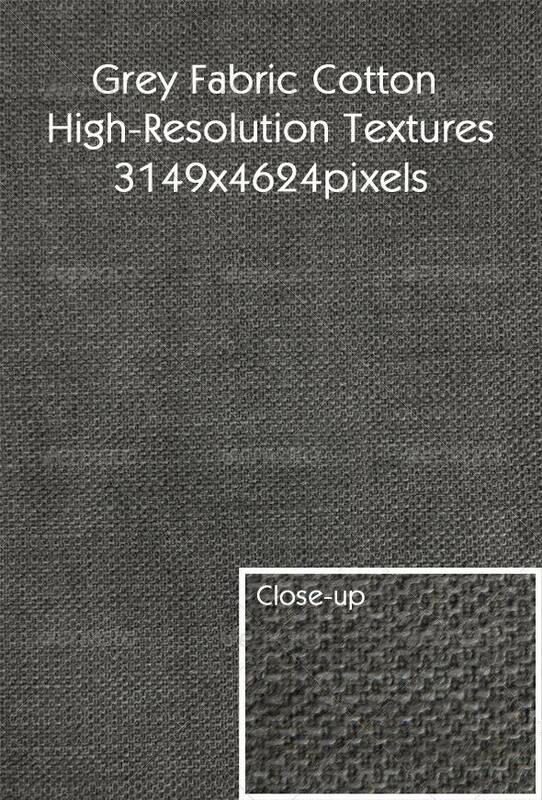 This fabric texture comes with the impressively high resolution that will make your project design stand out. Using the texture in your design work can be a perfect way of creating high-quality artwork. Plain and striped texture can create a perfect pattern for use in your design projects. Using such textures will give your projects a gorgeous look that will satisfy your viewers. 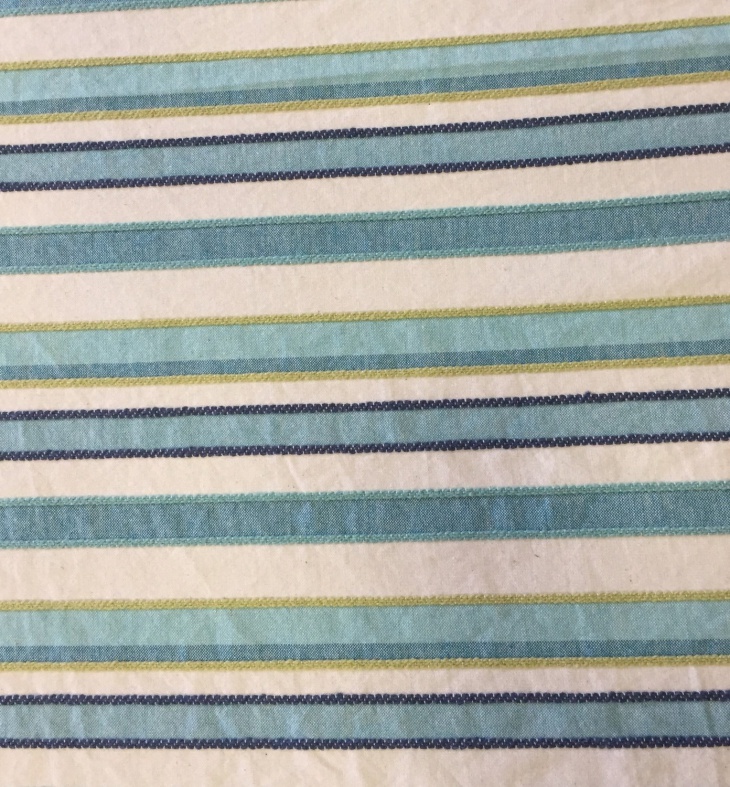 The elegance of the blue pinstripes on this fabric texture is quite stunning. This attribute gives the texture a gorgeous look, something that will make the design of your projects stand out. The color cream is associated with simplicity, quality, and physical comfort. 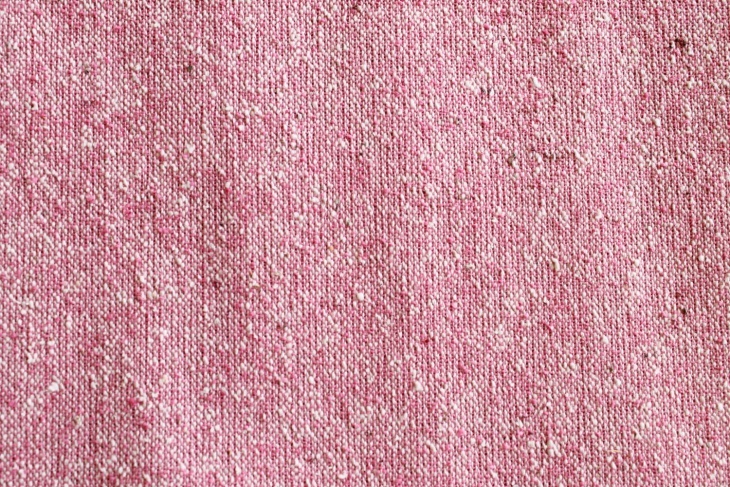 This cotton fabric texture will be ideal for use in projects related to these aspects. It will make such projects to look really good and captivating. The blue color on this texture creates an element of depth and stability. Therefore, if you would like to give your project design these attributes, then this could be the right texture for you to use. 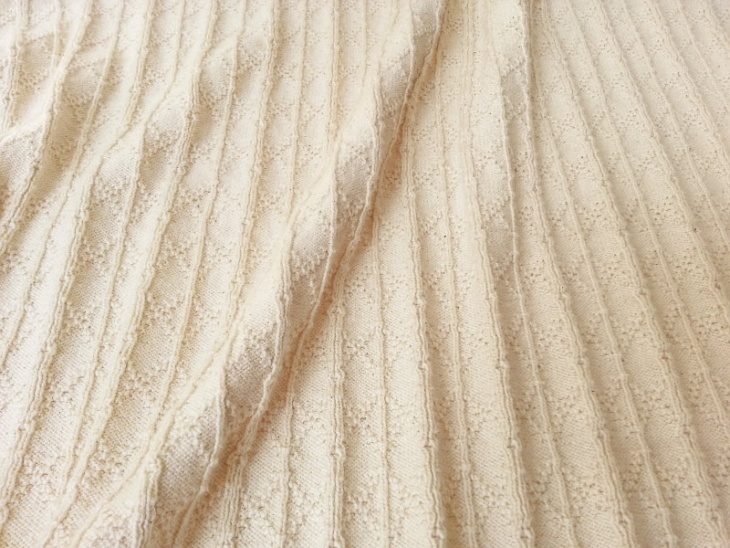 The natural impression created by this fabric texture is very attractive. It is a great way of giving your projects such a captivating impression that will make your audience gratified. 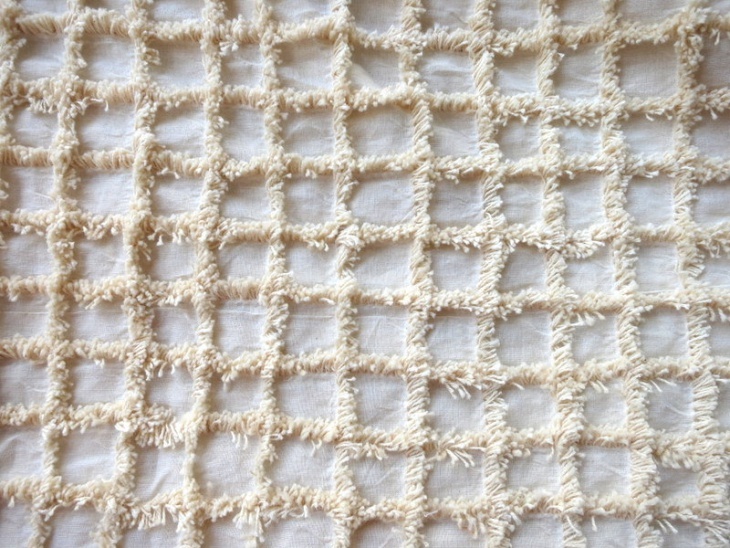 The texture of this hand woven cotton cloth comes with an amazing natural fabric look that can make your stand out. The blue texture will give your projects a touch of pleasantness and remarkable elegance that can leave your audience with utter satisfaction. Your next graphic design project deserves a nice touch for it to be as effective as you intend it to be. This is achievable only if you seek to give it a high-quality design. 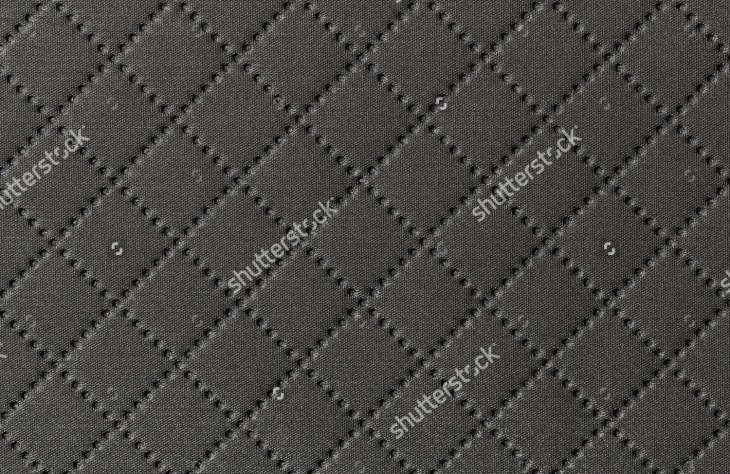 And, one of the ways of doing that is by using great textures. 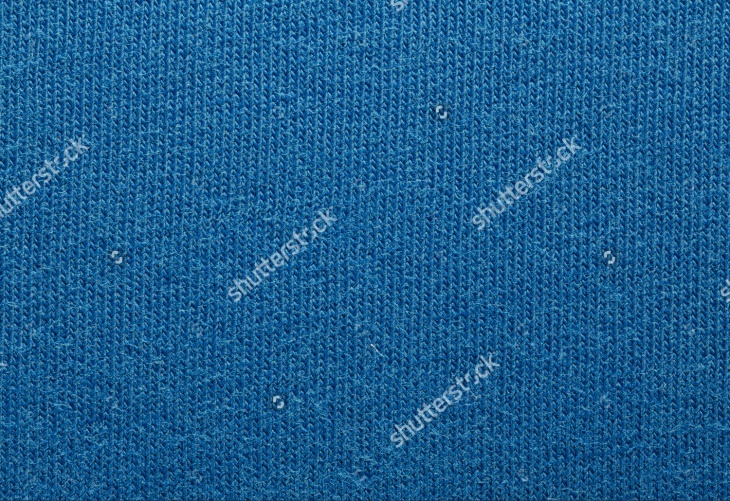 Besides giving your design an elegant touch, cotton textures can render your graphic designs an impressively unique appearance that will leave your audience with sheer satisfaction. We hope you will find the above collection not only inspiring but also quite handy in your assorted graphic design works. 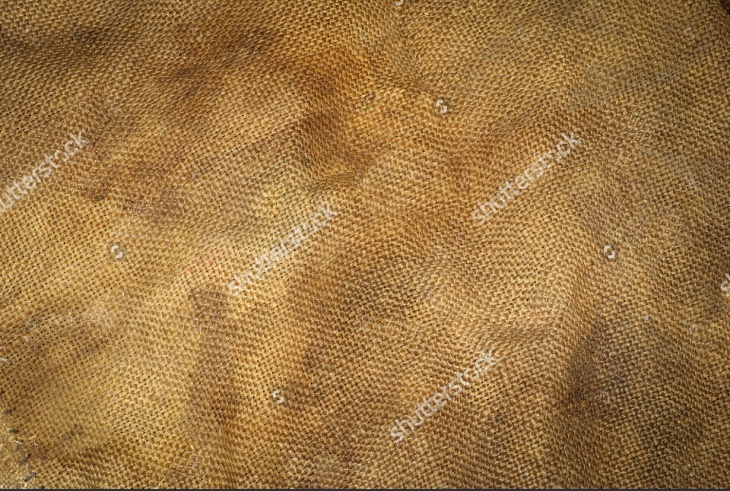 The cloth texture looks quite elegant. 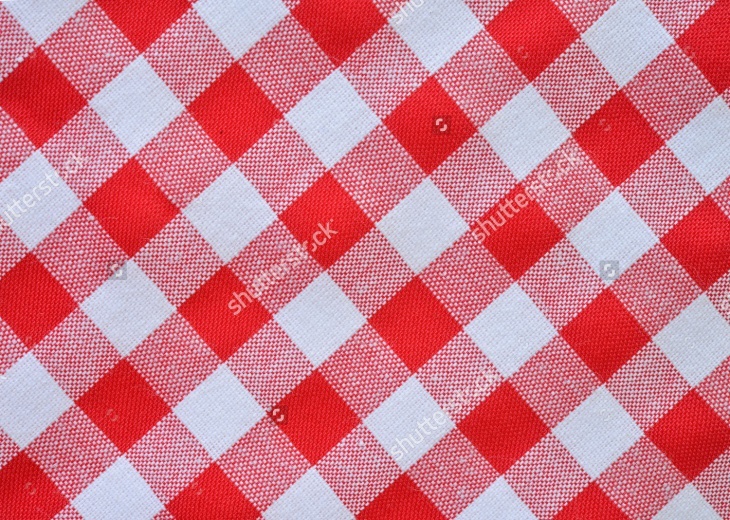 The red and white squares on this texture are especially nice to look at. 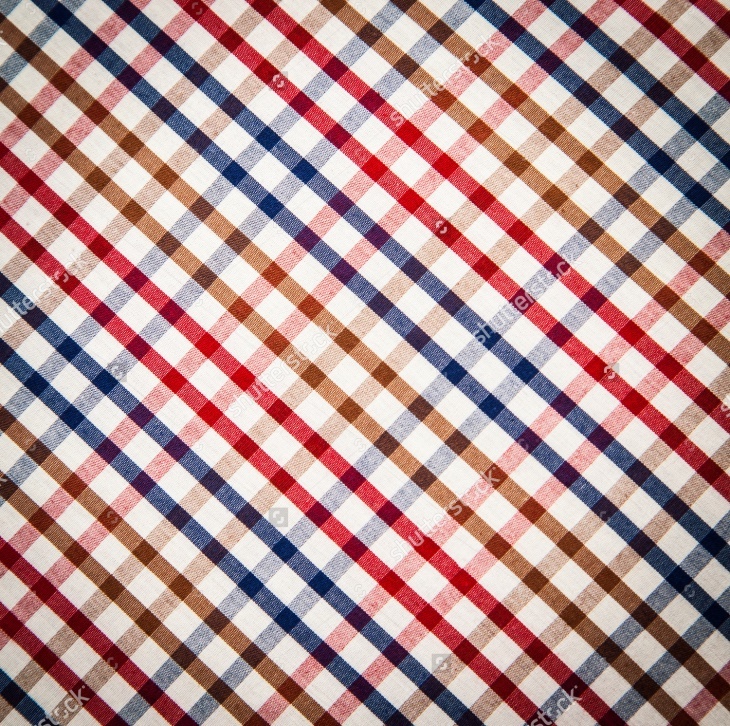 This is a perfect texture to use in your various graphic design works as it will give them a perfect look.